Ripple Founder Worth Billions: Is XRP Price Increase The Reason? When Ripple was founded and created their cryptocurrency, XRP, in 2012 they created one hundred billion of them. The transaction cost of the cryptocurrency is actually the destruction of a small amount of XRP. However, they did not release all of the XRP to the public and held back some 60%. Today’s XRP price puts that 60% at a value of around $47.4B. We know that Ripple co-founder Chris Larsen has 5.19B XRP. That makes him worth about $4.1B at today’s XRP price. When he stepped aside, Brad Garlinghouse became the CEO of Ripple. He’s got a 6.3% stake in the company. Ripple is valued at around $410M which means he gets about $25.8M in personal value. But then there’s a hoard of XRP that he owns and have been confirmed to be nine figures. If it is just one billion XRP, today’s price makes that $790M. More likely is that he has somewhere in the three to five billion range. Again, at today’s XRP price, he’s then worth $2.37B to $3.95B just based on his personal XRP pile. There was another co-founder, Jed McCaleb. He founded Mt. Gox, then helped found Ripple. When he left the company he was some 7.3B XRP. Two billion were donated to a “donor-advised fund.” That leaves another 5.3B he has. Restrictions were put on his ability to sell and how much he would get over time. He’s limited to selling 1% of volume on an exchange that itself is 1% of XRP daily trading. Daily volume is usually in the $1-2B range which means he could sell just $10M in XRP per day. If he sold today at an XRP price of $0.79, he could sell roughly 12.6 million. He is said to have the “largest individual holding of XRP,” according to a Ripple statement after their lawsuit ended with McCaleb. Ripple has put 55 billion XRP into escrow. The contracts, which are in the ledger, state that only one billion XRP can be released monthly. Any unsold XRP go back into escrow. According to CoinMarketCap there are just over 39B XRP in circulation valued at $30.68B today. That means there are about 6B other XRP considered out of circulation. 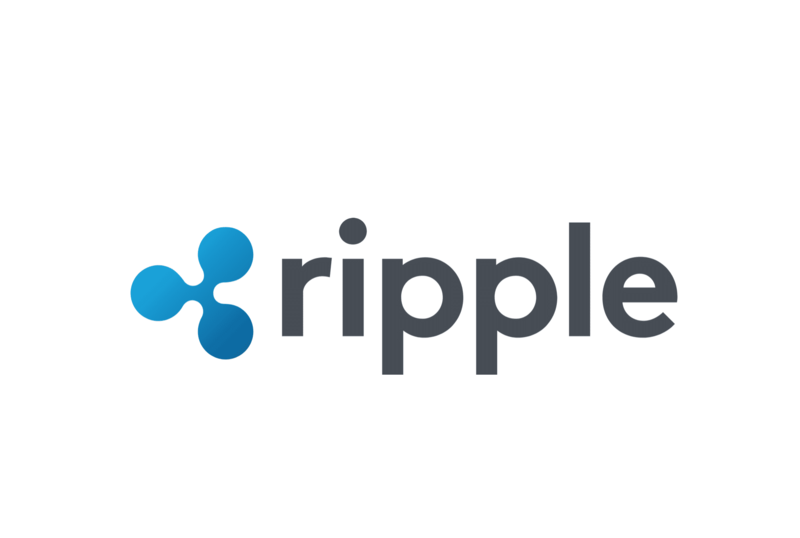 McCaleb left Ripple in 2014, and the lawsuit was closed two years ago. That means he’s been able to obtain and sell some of his Ripple each month for two years now. Perhaps Brad Garlinghouse has the majority of those 6B and they have not vested yet so they are technically out of circulation. That would put the estimate of his personal worth closer to the $3.95B number I put forth earlier. That is, if he has 5B XRP and we used today’s XRP price of around $0.79. He might not be holding 5B, as there may be other executives who have been given piles of XRP along with percentages in Ripple itself. But given that he’s the CEO, he most likely has somewhere near what Chris Larsen is listed as having.